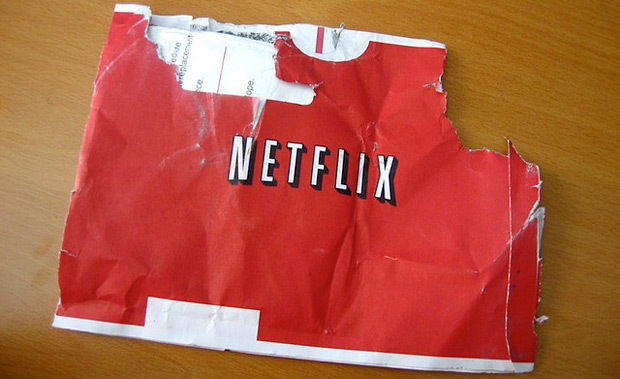 Netflix may be forced to pay additional fees in order stay in business in Canada. The country’s Radio-Television Commission, the same entity responsible for that usage-based billing scare, is being pressured by traditional media companies (the likes of Rogers and Bell, of course) to levy the same local content production fee on Netflix that they have to pay. Needless to say, this really isn’t a black-and-white issue. Netflix, despite being a “broadcaster,” albeit a new type of broadcaster, doesn’t have to pay this fee. And because it doesn’t have to pay this fee it can charge less for its services—CDN$8 per month for streaming, as it were. Now the question becomes, should Netflix be forced to pay the fee? Let’s put aside the question “should the fee exist in the first place?” since, well, it does exist, and its existence isn’t up for debate right now. Maybe tomorrow if you have the time. Look at it from Bell’s perspective. It provides a service—television and movies and whatnot, right to your TV—that, in its estimation, really isn’t too different from that of Netflix. They just so happen to travel over different wires, and theirs isn’t necessarily on-demand. It’s not too hard to understand why Bell (et al.) would be upset that Netflix, which just so happens to be gaining in popularity, doesn’t have to pay the fee—the fee, which, coincidentally, was implemented to help Canadians and Canadian companies. Now look at Netflix. Is it a broadcaster? Not in the traditional sense of the word, no. Netflix is the new kid on the block, and it’s showing the old guard how you can deliver the same content that people want to see but cheaper. Representatives from the media companies will meet with the CRTC tomorrow to discuss whether or not Netflix should pay the fee. Hopefully we can have a civil discussion about this, because, again, both sides would appear to have valid arguments.